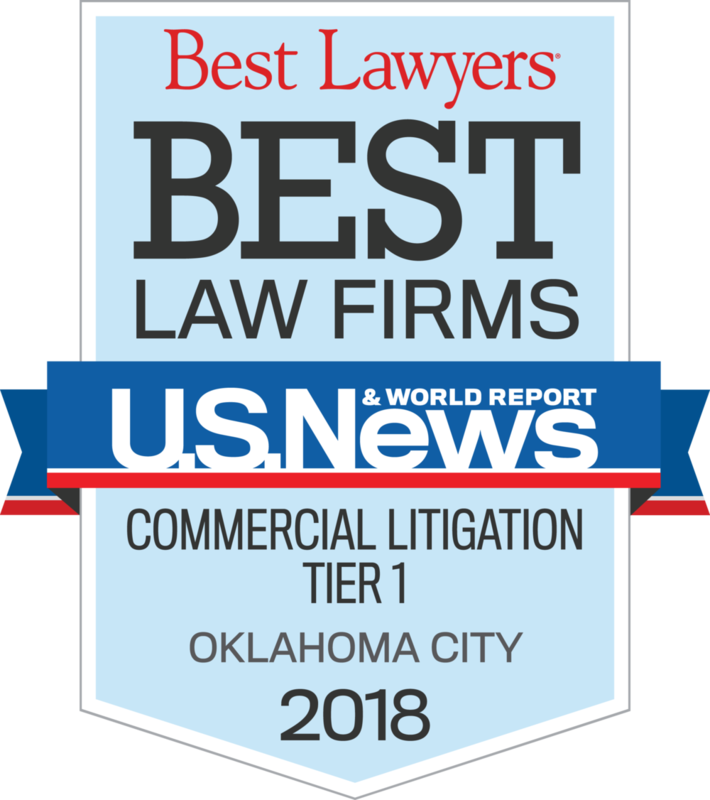 R. Ryan Deligans began practicing law in 2003 and received his Juris Doctorate from the University of Oklahoma College of Law where he was honored as the Outstanding Graduate in the area of Trial Practice and Procedure. His practice has been focused on complex litigation involving Insurance Law, Pharmaceutical Liability and Dispensing Errors, Manufacturer's Product Liability, and cases involving catastrophic injury or death. 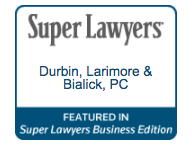 Ryan has been annually selected by his peers for inclusion in Super Lawyers Magazine. In 2018, he was selected as a Top 50 Oklahoma Super Lawyer, a special distinction that recognizes only 50 attorneys in the State of Oklahoma. 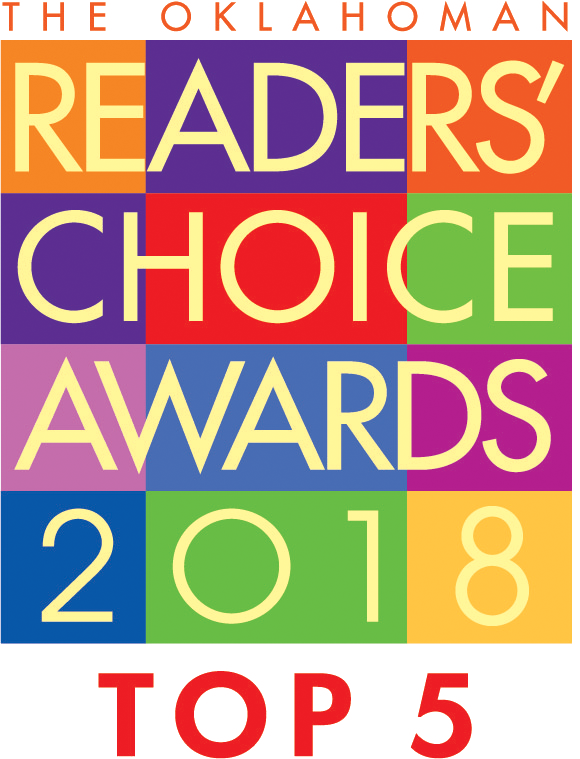 From 2008 to 2013, Ryan was recognized as a "Rising Star" by Super Lawyers, an honor reserved for only the top 2.5% of lawyers under the age of 40 in the State of Oklahoma; and in 2014, when selected to Super Lawyers, he was honored as one of the youngest lawyers selected for inclusion. 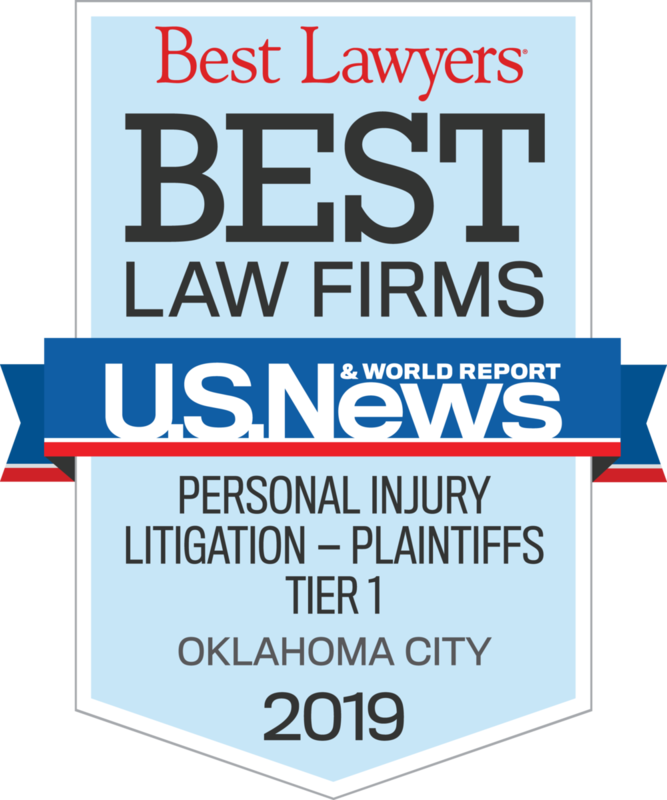 Ryan has also been selected as one of the "Top 40 Litigation Lawyers Under 40" by the American Society of Legal Advocates for the State of Oklahoma since 2013, named "Top 10 Personal Injury Attorney Under 40" in Oklahoma, as well as one of the "Top 100 Civil Trial Lawyers" in the state. 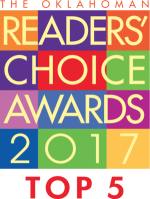 He maintains a "Preeminent AV" rating by Martindale Hubbell for the highest level of professional excellence and ethics. Ryan is also is a member of the Oklahoma County, Oklahoma, and American Bar Association, The Defense Institute, as well as the Luther Bohanon American Inn of Court. In addition to these professional memberships, he volunteers his time with Oklahoma Lawyers for Children, a nonprofit child advocacy organization. Ryan is also a frequent lecturer on topics of Pretrial Litigation practices and trial techniques at the University of Oklahoma College of Law and Oklahoma City University School of Law.